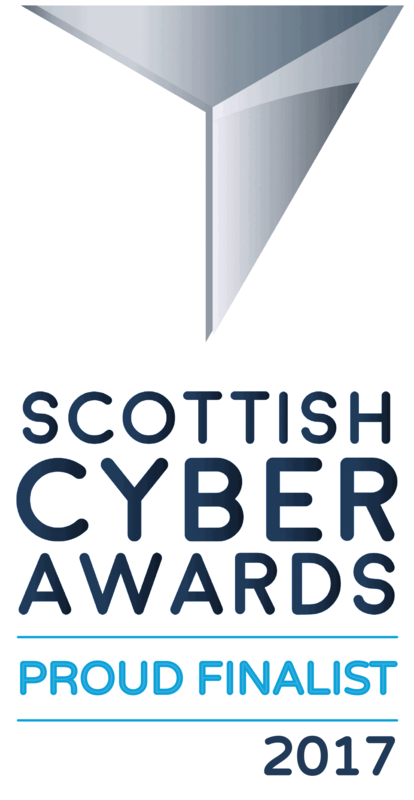 ID Cyber Solutions are a Glasgow based award winning Cyber Essentials Supplier. 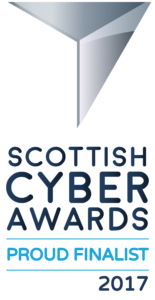 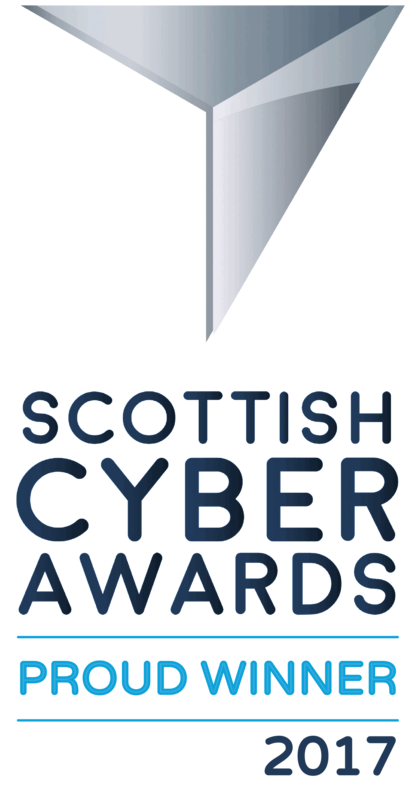 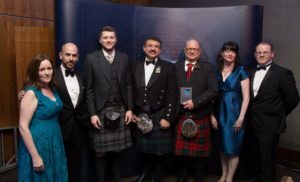 In 2017 ID Cyber won Scotland's National Cyber Awards Best Cyber Start up and also placed as a finalist in the International Contribution to Cyber Security. 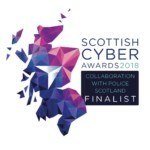 Being a Scottish Cyber Essentials Certification body we are better placed to help Scotland's public and private sectors with there Cyber essentials assessments. With the implementation on the Scottish Governments Cyber Resilience Public Sector Action Plan 2017-18, there is no better time to contact ID Cyber Solutions, to help you becoming Cyber Essentials Certified. 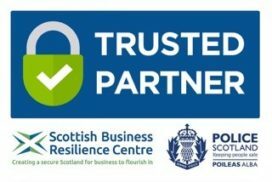 ID Cyber solutions are also a trusted supplier of the Scottish Business Resilience Centre and Police Scotland.